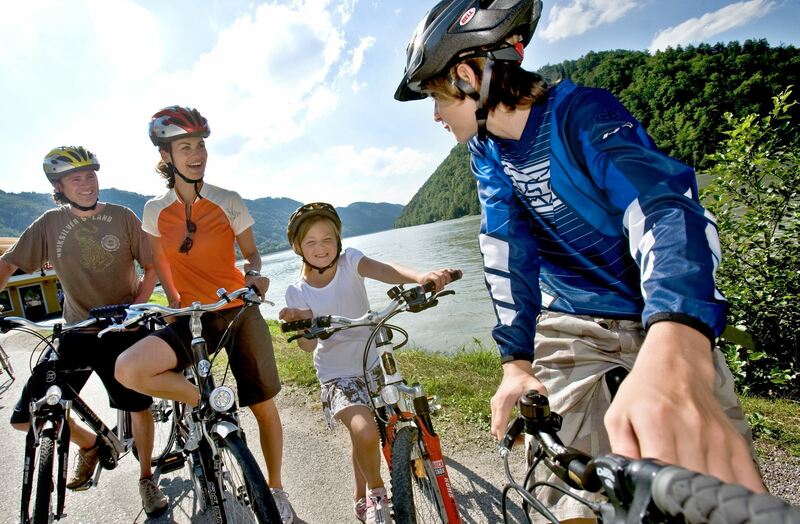 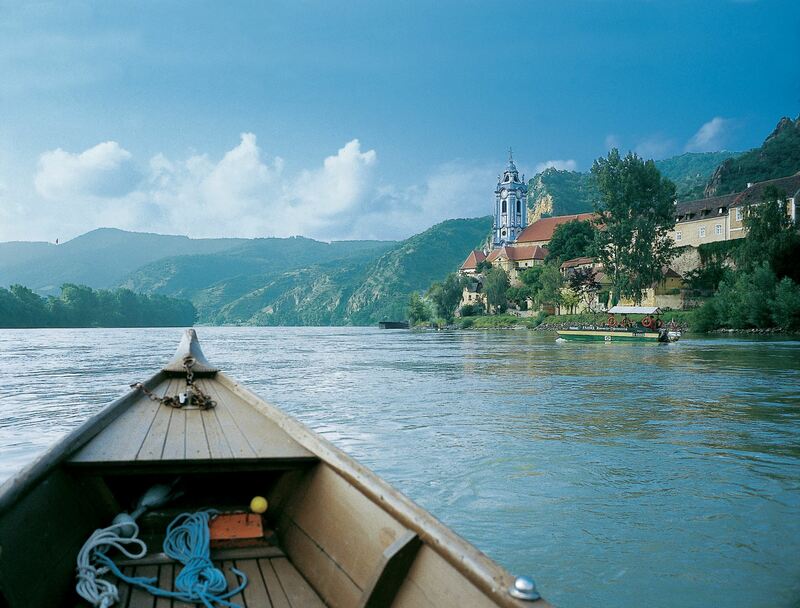 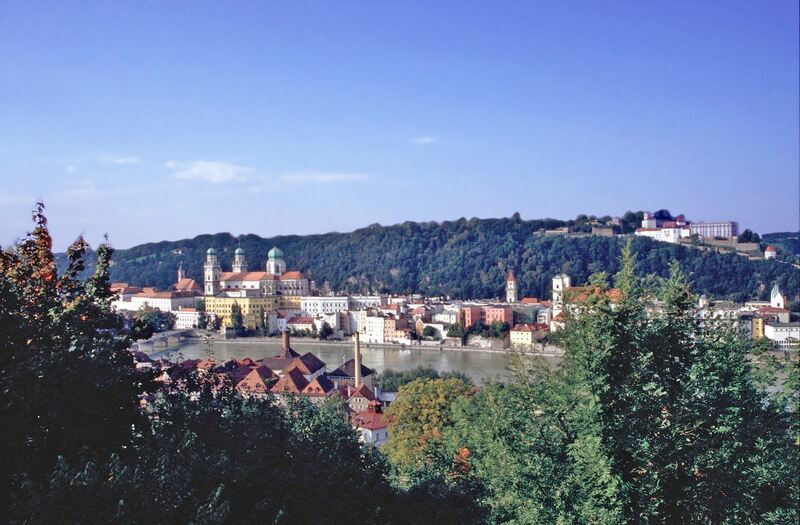 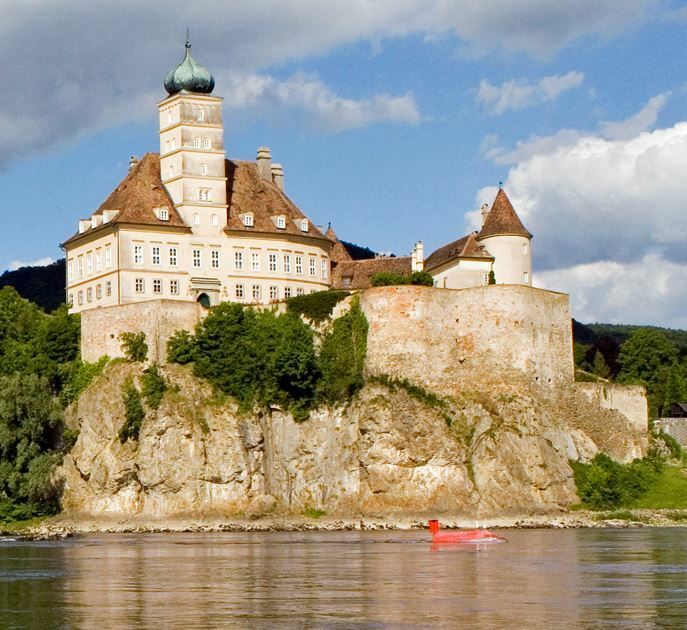 The perfect relaxing holiday along the Danube. 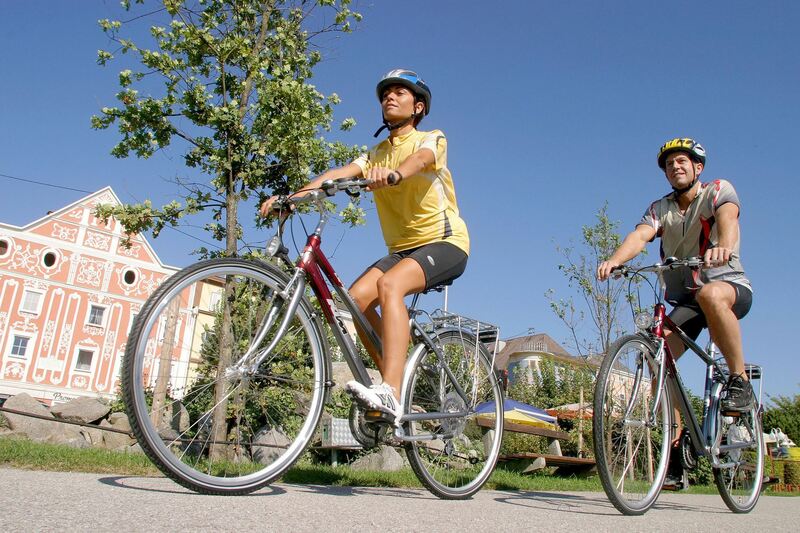 Exercise during the day on your cycle and relax in the evening at your carefully selected comfortable hotel with spa area. 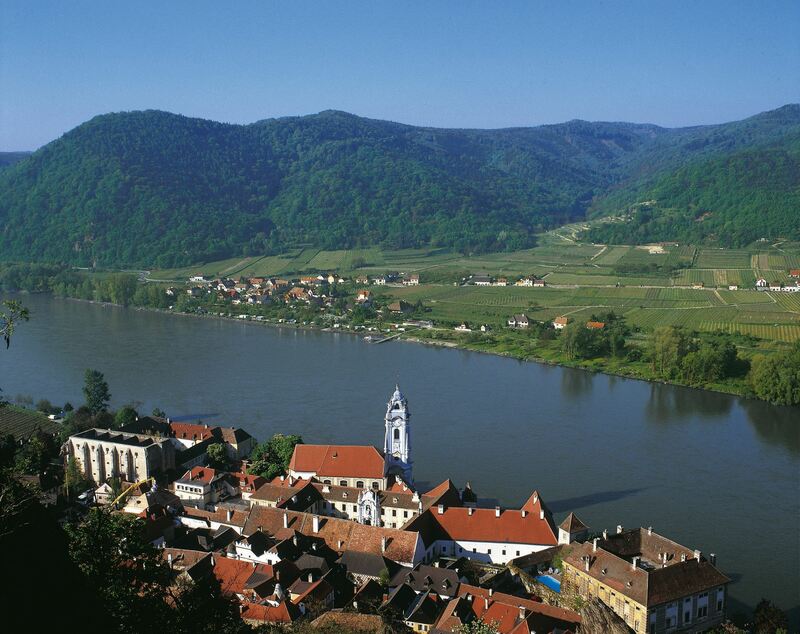 The short daily routes and use of boat and train journeys will give you time to visit the cultural highlights along the Danube. 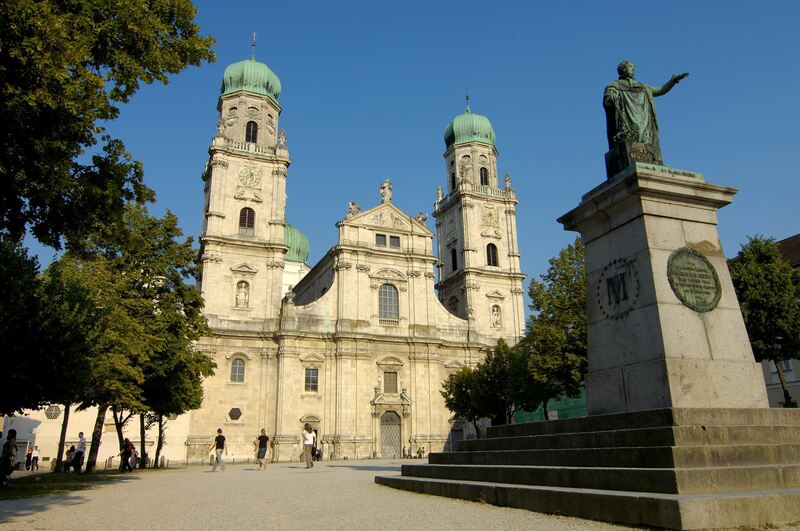 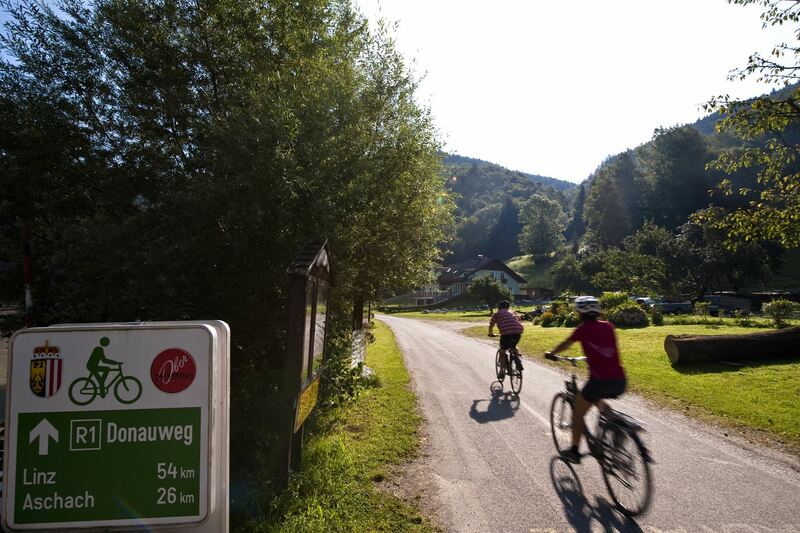 Enjoy the beautiful scenery, visit cathedrals, monasteries, the oldest Theatre in Austria, wine taverns 'Heuriger' and end the tour in Vienna.